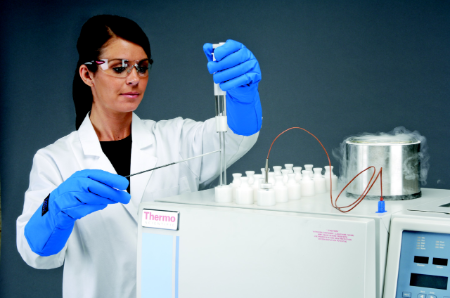 ANTISEL understands the importance and the value of the customer’s samples. 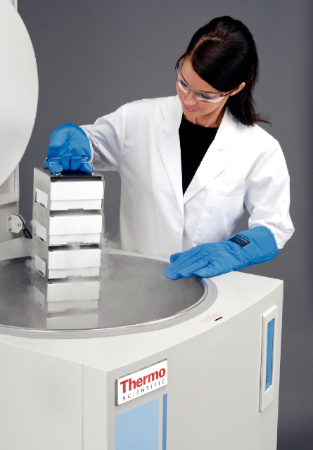 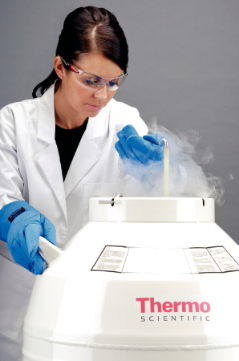 To ensure sample quality we proudly carry the Thermo Scientific Cold Storage program for more than 30 years. 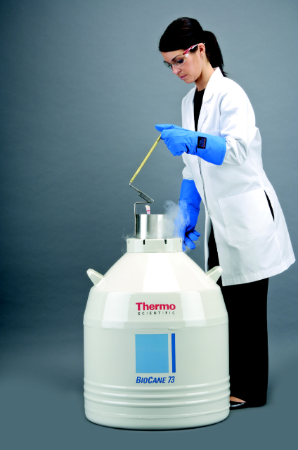 The program includes a diverse range of equipment and accessories that can accommodate temperatures from -196°C. 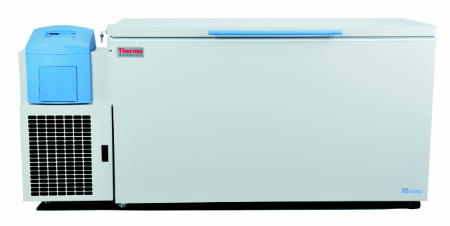 B) The Forma Ultra-Low Temperature Freezers portfolio includes the Forma -860C Freezers and the -400C 7000 series. 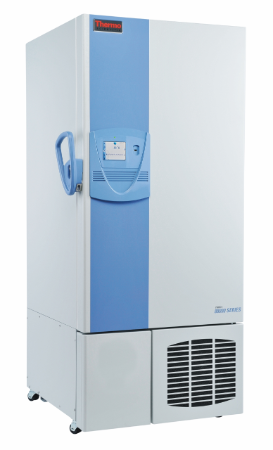 The latest 88000 Series with outstanding performance, vacuum panel construction, increased sample capacity, energy savings technology and sophisticated Touch Screen Controller. 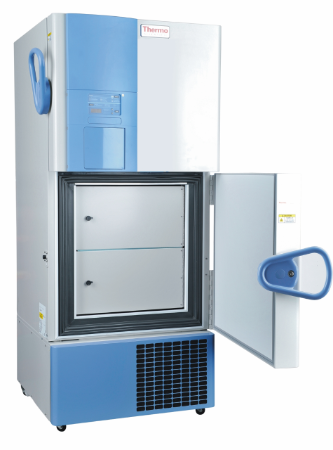 To experience the innovation and features of the Ultra Low Temperature 88000 freezers, please try the Screen Simulator. 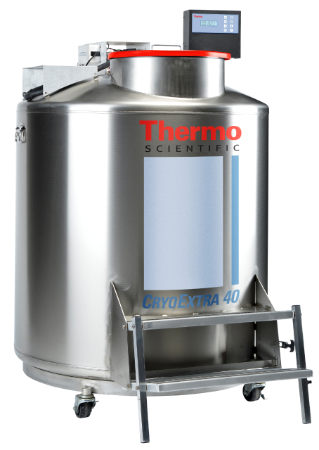 C) The High Performance Laboratory Refrigerators and Freezers portfolio includes various models including Blood Banks and Plasma Freezers. 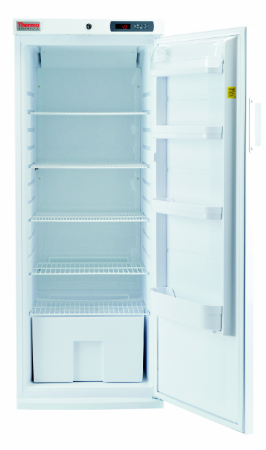 D) The General Purpose Laboratory Refrigerators and Freezers portfolio. 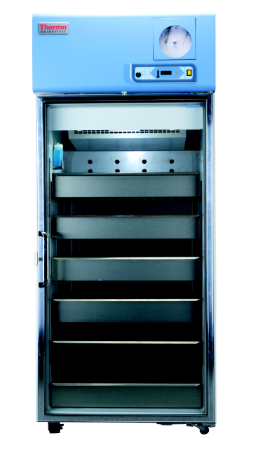 The portfolio includes the ES and GPS series and it is cost effective.